Summer is amazing. The days get longer, and you’re able to enjoy the sun outside of work. The problem with the sun is that it can damage your skin and hair. It’s not just the sun that can damage your hair either, a mixture of seawater and sand will make your hair dry and matted. No worry though, we’ve got the solution that will not only look after your skin and hair in the long run but have you looking fantastic at the same time! One of the easiest ways to protect your hair from the sun is by wearing a hat. This will not only help prevent any damage being made to your hair, but it will create natural shade for your face and eyes. Here you can find some stylish summer hats. If you choose not to wear a hat, you can protect your hair using oils. This may sound strange because it looks like you’re just setting your hair up to be fried but the trick here is, to go for oils with a high burn temperature. This way, your hair is less likely to fry in the heat because the oil is protecting it from doing so. Some oils have an extremely high burn temperature so you can rest assured that your hair will be safe. For a list of these oils, why not have a look at these products that provide sun protection. If you keep your hair as healthy as possible, you’ll be sure to look fabulous this summer! I’m sure none of us really have to be told, but the first thing you should always think about regarding your skin in the summer is sunscreen. 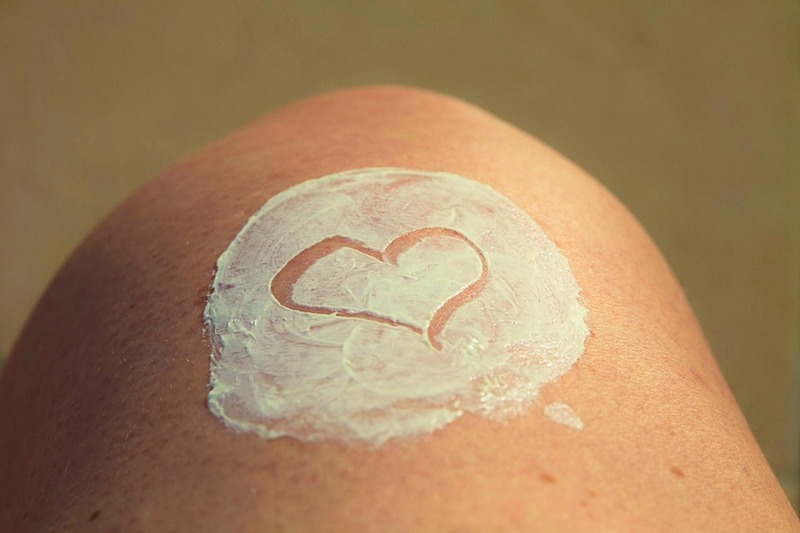 Regularly applying sunscreen can prevent you from skin cancer. It can also help stop your skin drying out and prematurely aging which in turn would mean wrinkles from an early age. Moisturizing is also another must-do not only in the summer but all year round. Your skin may not feel dry but it’s always best to give it a little bit of TLC by daily moisturizing. Essential oils are also an excellent way of keeping your skin healthy. Often people shy away from using them because they don’t know how to use them. You can check out this detailed guide that has all you need to know, how to use essential oils, and how they can benefit you and your skin. Although all of the advice above will help keep your skin and hair healthy, don’t forget that what you put into your body will make a difference on how your skin and hair appears. Make sure to drink plenty of water, little and often. This will keep your skin hydrated and help prevent it from drying out. Here are some of our best ideas that will help you in all areas of your health. The healthier you are, the better you look! Enjoy the summer time while it lasts and do so looking and feeling good!